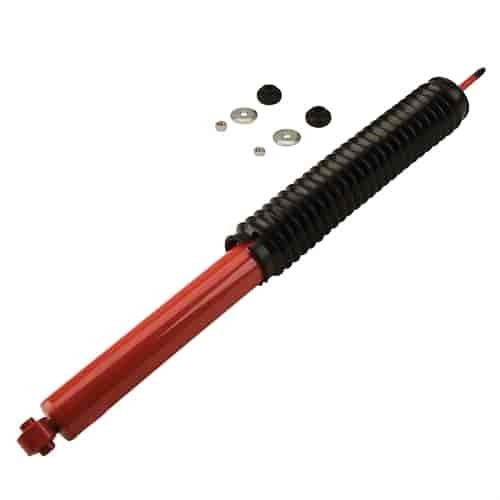 KYB MonoMax Shocks are engineered to improve handling and control for sport utility and light duty truck applications. Their high-pressure monotube design provides a safer, more stable ride. All KYB Shocks have a lifetime warranty. Sold each. Does KYB 565008 fit your vehicle?